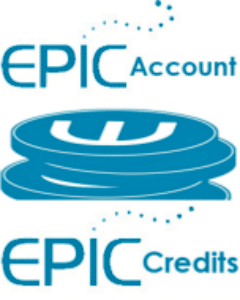 Each electronic profile or report requires a specific number of EPIC Credits. Credits will be deducted upon assigning each individual profile or when creating a group report. 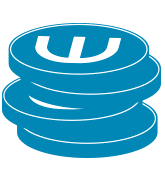 FREE EPIC Account with first purchase of 250 credits – A $204.75 Value! An EPIC Account is a secure online system that saves time and money and puts you in control. EPIC gives you 24/7 access to assign and view electronic profiles. 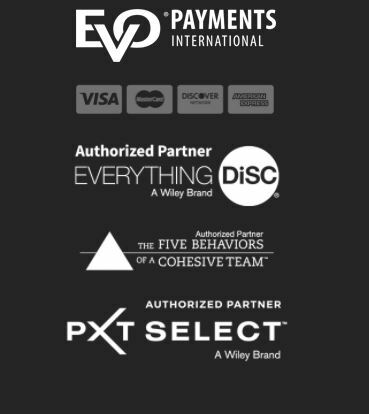 EPIC is easy-to-use, password-protected, and allows you to brand profiles with your contact information and logo.